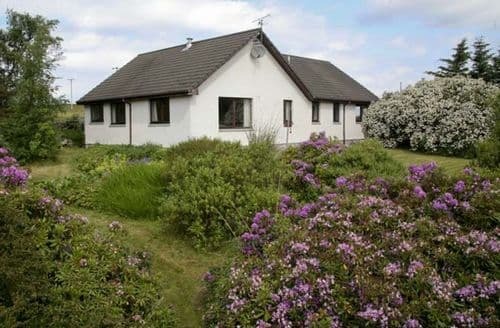 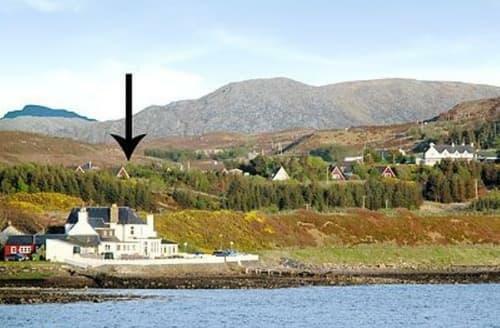 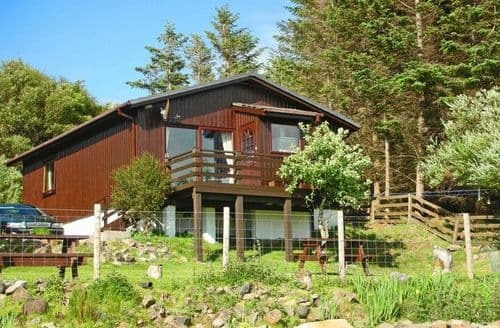 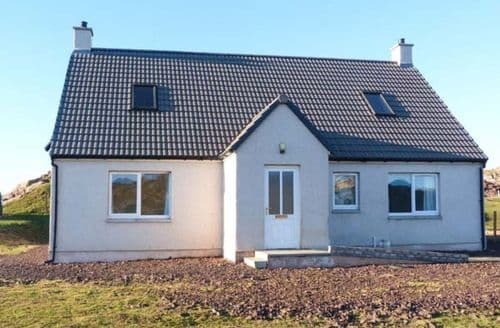 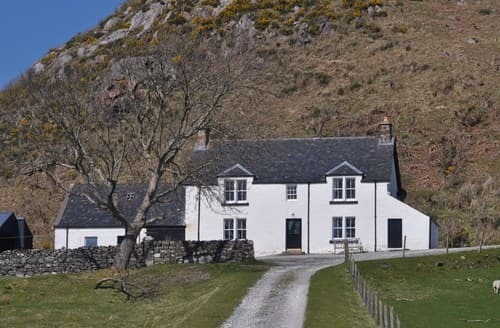 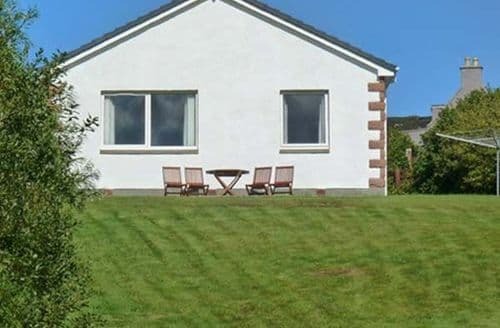 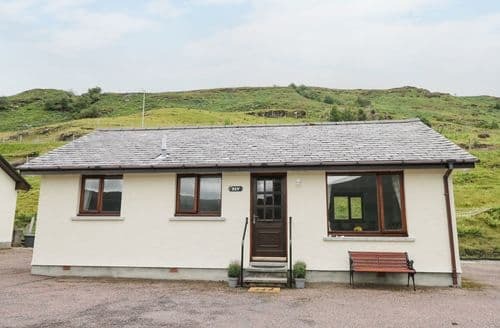 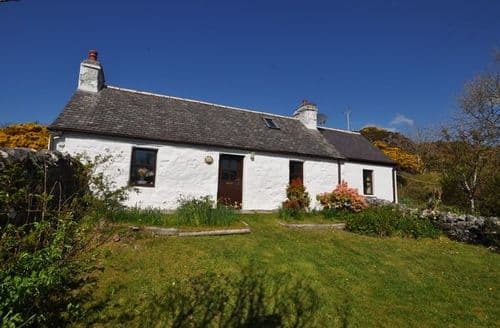 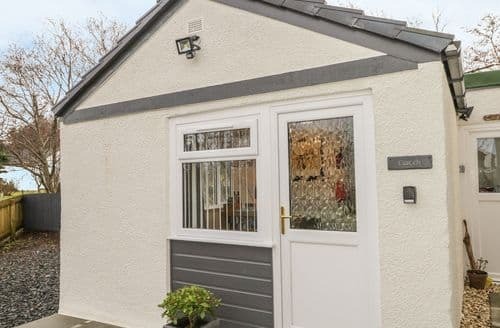 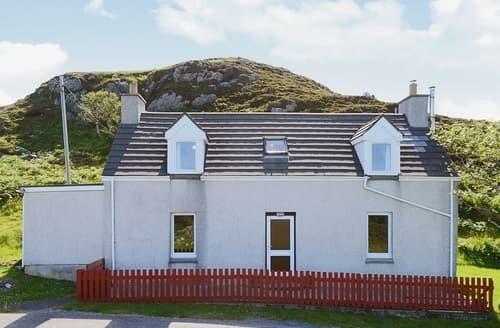 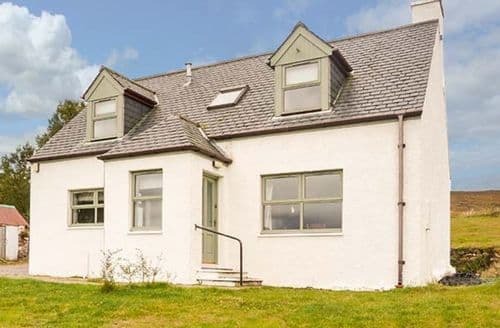 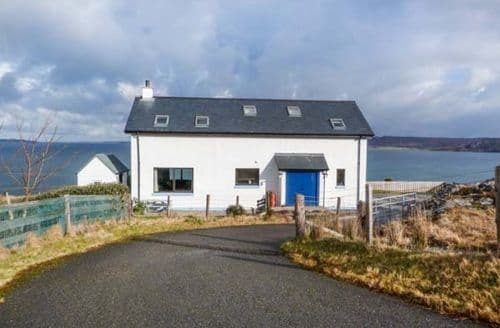 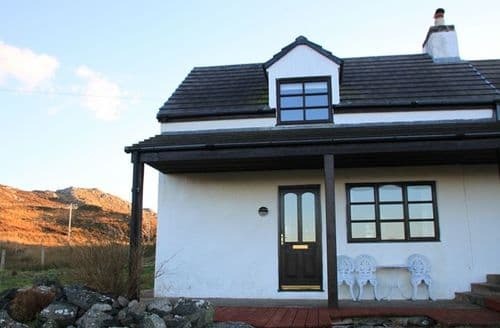 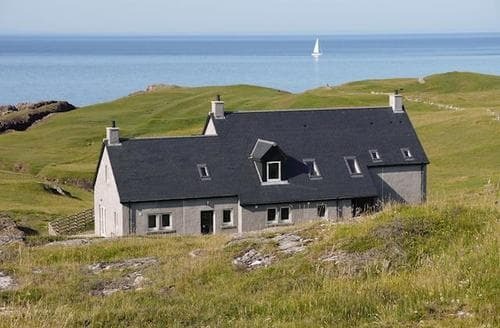 Nestled on the beautiful west coast of the Scottish Highlands Achmelvich is full of Scottish charm and just the place for a relaxing cottage holiday. 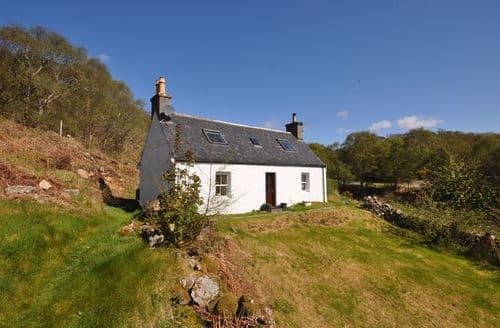 Its remote location means you can enjoy a slower pace of life. 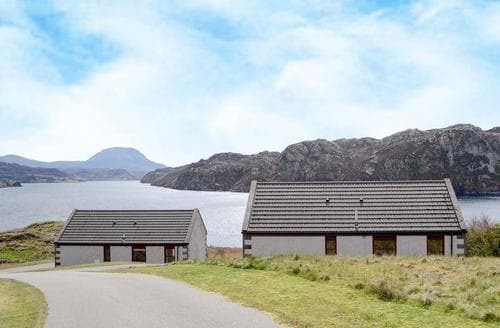 Achmelvich Bay is a particularly popular spot, especially in the summer. 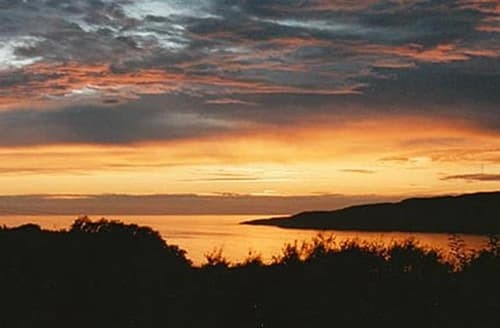 With white sand and clear waters, this is a great place for water sports including windsurfing and kayaking. 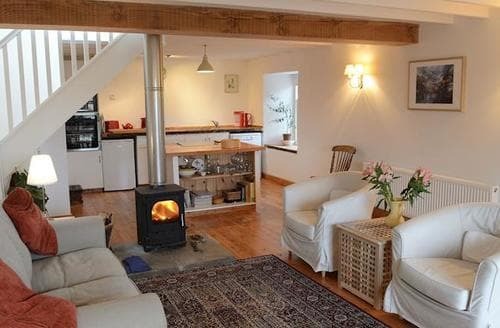 In the winter it’s well suited to a bracing walk while soaking up the fresh sea air. 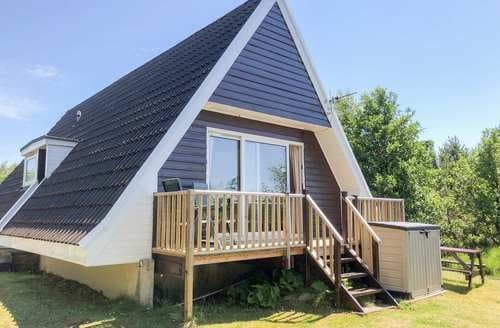 Dogs are only allowed on the beach outside of peak season. 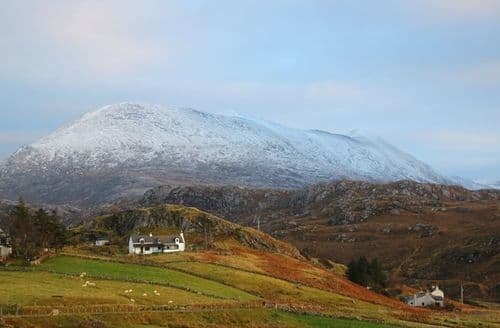 This is a simply stunning place to visit. 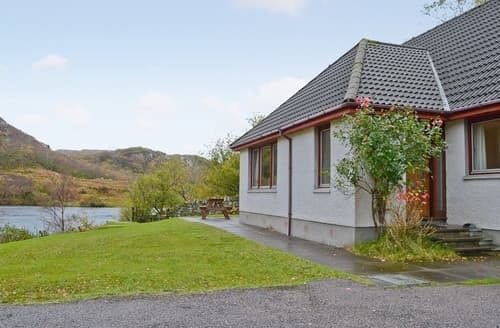 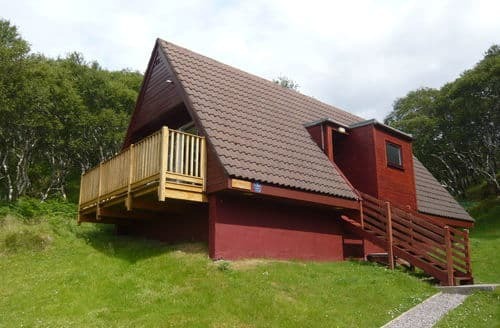 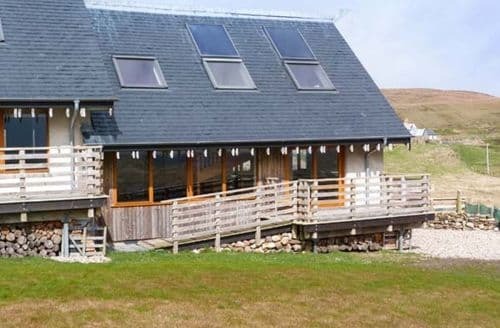 Set on the shores of a loch, this is a peaceful setting for that family break away from the norm.